Finweek - 18.04.2019 » Download PDF magazines - Magazines Commumity! 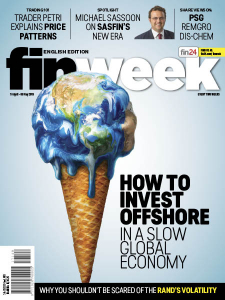 Finweek is South Africa’s leading financial weekly magazine focusing on investment. With its brisk, creative and authoritative analysis of business and investment issues, it’s an essential business tool in the daily battle for competitive advantage. Today's business decision-makers have to cope with increased pressure on their time and are expected, more than ever before, to succeed in the face of stiffer competition. 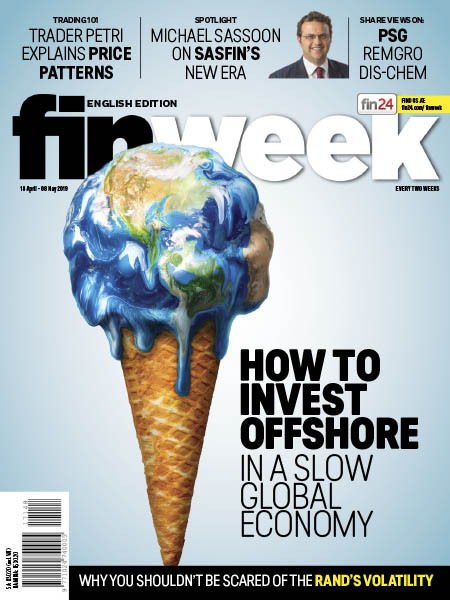 Finweek provides relevant information in quick bytes, along with award-winning investment advice.